This episode gets real quickly. 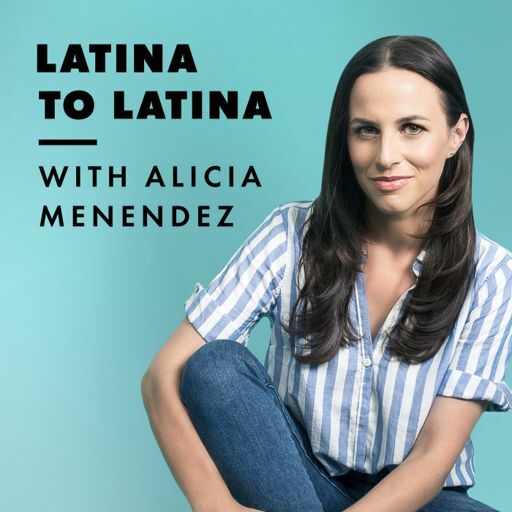 Alicia talks to journalist Janel Martinez, founder of Ain’t I Latina, about how forming her Afro-Latinx identity was an intentional act--often in defiance of the “resistance to black identity within the landscape of Latinidad.” From how blackness is erased from the foundations of our cultures, to “diaspora wars” that include “fighting over the colonizer’s language,” Janel does not hold back in her dismantling of myths and falsehoods Latinos tell ourselves about who we are. 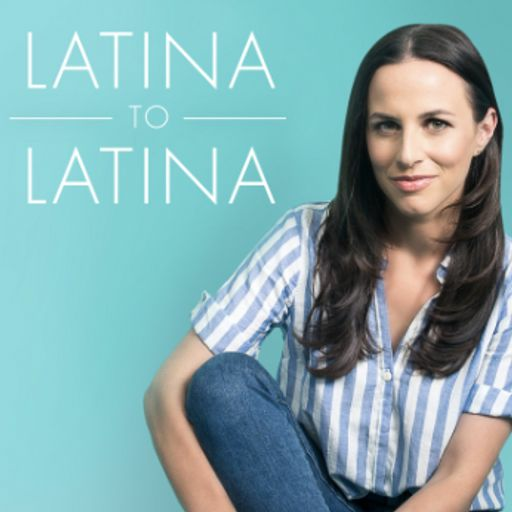 And she’s quick to tell white Latinos to check their privilege while being the top consumers of black Latinx culture.